Jesús Villasante, Head of the Net Innovation Unit of the Communications Networks, Content and Technology in the European Commission, recently discussed the importance of future-proof technologies and platforms for the evolution of Smart Cities, and the role of FIWARE with regards to a city’s ability to evolve and react to change. 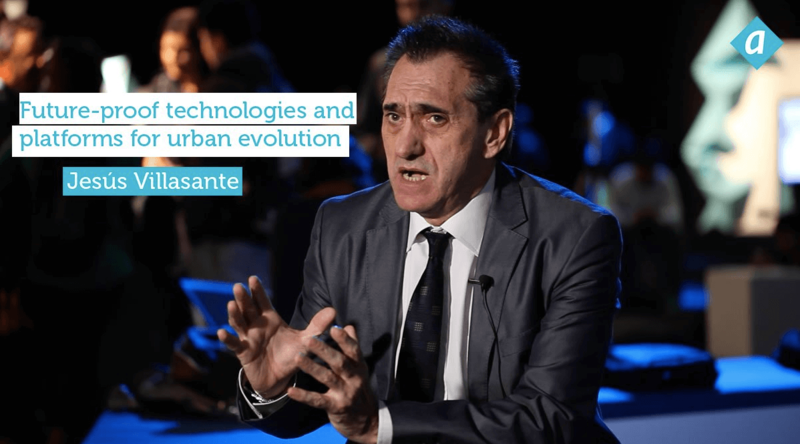 According to Mr. Villasante, the ultimate objectives are “to make cities smarter, improve the quality of life of its citizens, and […] to provide more efficient services”, and this why it is essential that the technologies used by cities are future-proof and “able to generate innovation”. Open service platforms, like FIWARE, are therefore critical. 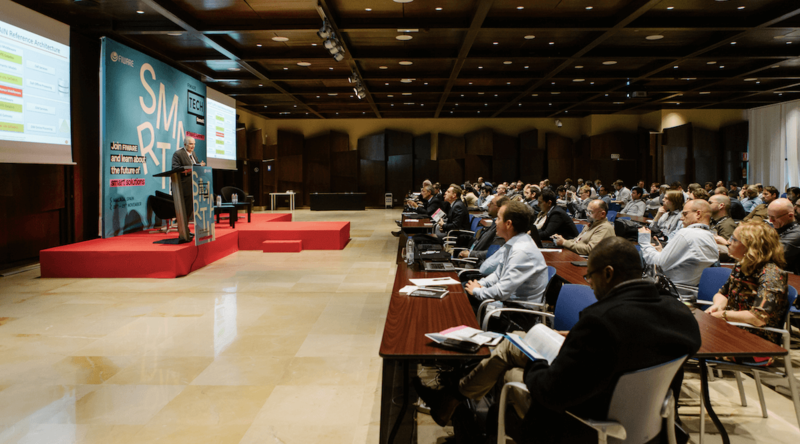 Over 100 cities have thus far joined the Open & Agile Smart Cities initiative, which “uses FIWARE standards” and is aimed at creating an open smart city market based on the needs of cities and communities. Mr. Villasante states that case studies have proven that FIWARE “is […] capable of collecting the data from the sensors”, adding that “the difference that we are making is that with FIWARE we collect real-time data. This is indispensable if you want to have intelligent services.” He goes on to suggests that “the choice of the technology is indispensable, is critical in order to make a city smart.” It is therefore a decision that should not only be in the remit of the IT department, “but should be at the level of the Mayor”. When looking towards the future, Mr. Villasante is optimistic, yet he also acknowledges that there are still several technological challenges, one of these being the ability to “leverage open data”. He states that in order to use and to benefit from the data, “it is important that they are delivered in open format”. To conclude, Mr. Villasante mentions the challenge of “breaking the silos of vertical sectors”, which he suggests could be overcome by the introduction of “across-silos service platforms”. To watch the full interview with Jesús Villasante, please visit the CitiesToBe website.